If you have a reluctant reader in your house, you’ve probably asked yourself how to get kids to read more. Reading is an essential life skill, not to mention a pleasure, and fostering great reading habits from early on encourages your little ones to become lifelong learners. Here are some ideas for turning your sluggish reader into a bookworm! That’s pretty much every parent’s dream, right? From birth, reading is a fabulous way for you and your child to spend quality time together. Reading and storytelling helps them with their language development, their cognitive growth, and the stimulation of their imaginations. They’re learning so much, but having fun at the same time. What’s more, reading opens up new worlds to your child. They can be introduced to people from all walks of life. They can visit places all around the world, on other planets, or in fantasy lands. They can be astronauts, pirates, sailors, Olympic swimmers or even animals – anything they desire. This not only exercises the brain, it helps kids develop empathy and explore other emotions and life scenarios from a safe distance. As your child grows, you might notice they aren’t the captive audience they once were at story time. So, how do you encourage a reluctant reader to pick up a book? How do you get kids to read more in general? We’ve got a few handy hints and tips to help you out. Read yourself. If your child notices that you’re reading for pleasure, it sends a message that this reading lark is actually great fun. 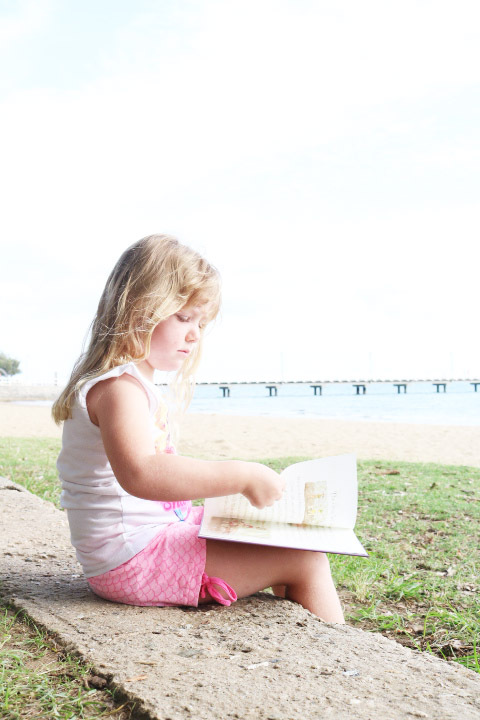 If you act as a good reading role model, your child is much more likely to pick up a book. Play to their interests. Find them books that appeal to their personalities. If they love dinosaurs or foxes, find them books about those animals. They’re much more likely to pick up a book that is about something already interesting to them. Make it fun! If your child is interested in certain games or activities such as craft or drawing, find activities revolving around books to help them discover a love of reading. 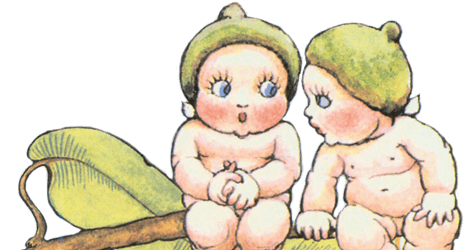 Check out activities based on specific books and help your child make links between the story and the activity. Always have a book with you. Next time you’re stuck in the waiting room at the doctor’s surgery or on a bus, pull out a book and share it with your child. It’s much more interactive and sociable than pulling out a device, and you’re both entertained. It’s a win/win! Allow your child to choose his or her own books. They’ll have a sense of control over what they read, and they’ll be more likely to want to read something they chose themselves. Use your library! Local libraries are for interesting for everyone these days, even if you’re not a keen reader. Keep an eye out for book clubs, computer game groups and school holiday events guaranteed to engage young minds. After the fun activities are over, stay and read a book with your child, or encourage them to pick out a book that relates to the activity in some way. Don’t force them. Whether your child is a toddler or a pre-teen, no kid likes being forced to do something. It’s an effective way to kill any love of books stone dead. Stay patient and keep offering books as treats – they’ll eventually catch on! For more great ideas on how to get kids to read or ideas on what to read next, check out the May Gibbs website! This Contribution is from Dr Lara: Dr Lara’s PhD is in Australian Literature and she’s a passionate advocate of bringing the best of Australian literary culture to the next generation. 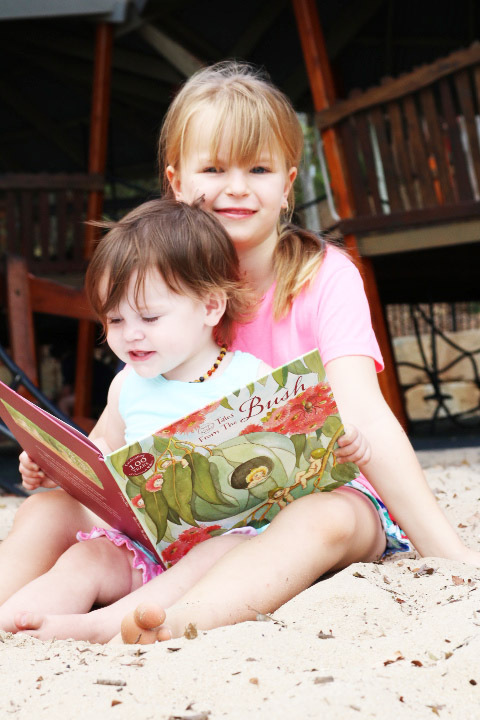 « Activities To Get Bookish Kids Into The Great Outdoors!